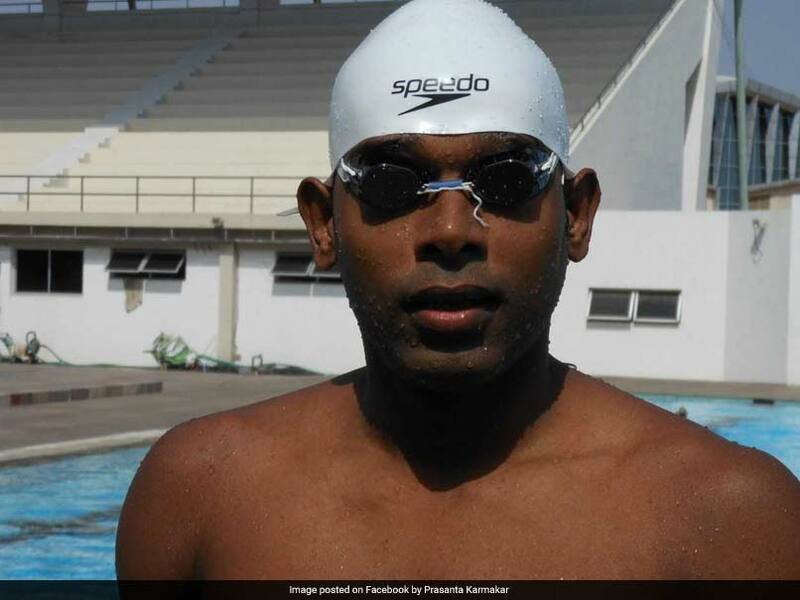 At last year's Khelo India School Games, Srihari Nataraj had won six gold medals. 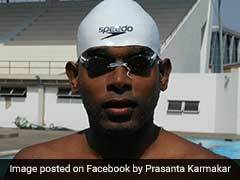 Prasanta Karmakar was suspended after the incident in Jaipur in 2017. 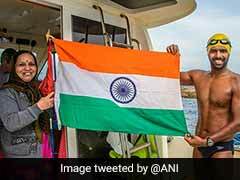 Rohan More became the ninth person in the world to complete the Ocean's Seven marathon. 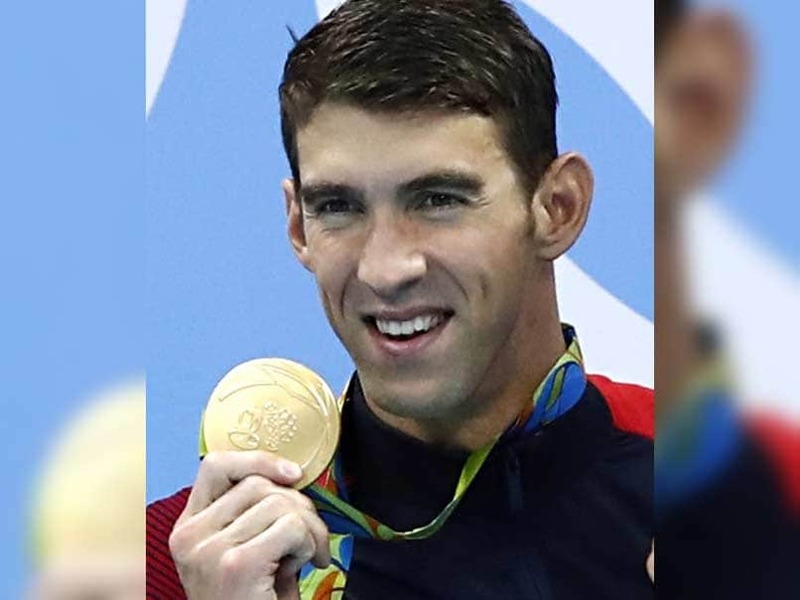 Speaking at a mental health conference in Chicago on Tuesday, the 23-time Olympic gold medal winner talked openly about his long battle with crippling depression and is encouraging others to get help like he did. The computer simulated great white shark swam 100 meters in 36.1 seconds. 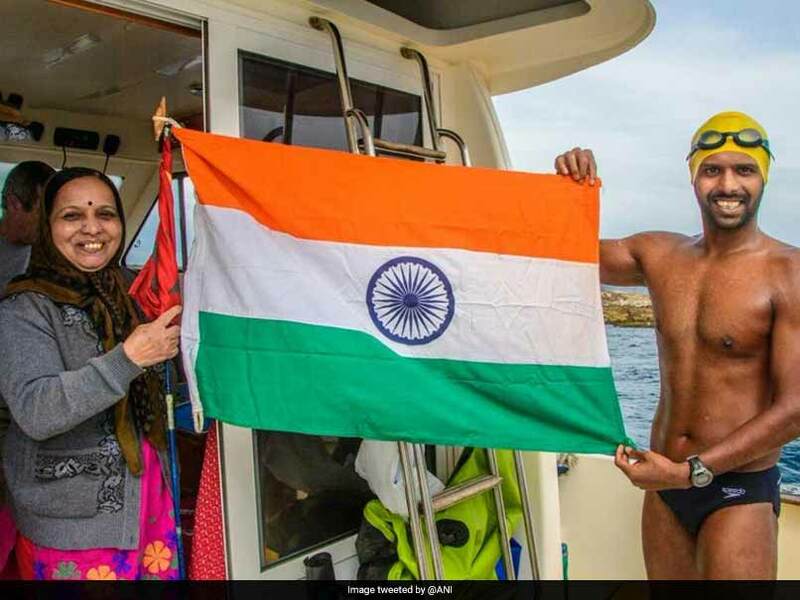 Michael Phelps, fitted in a special wet suit and monofin that bound his feet together, took 38.1 seconds to swim the same distance. So close - but no dice. 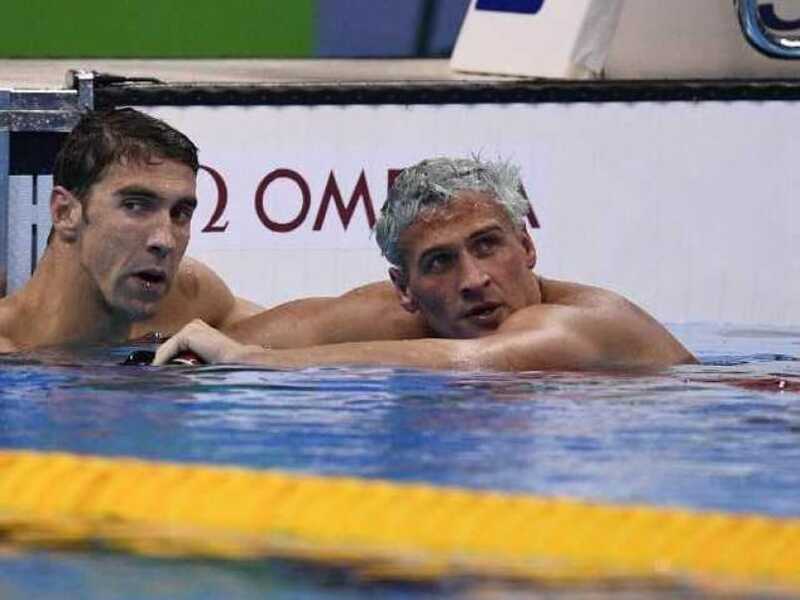 It's not clear exactly how Phelps, who turns 32 later this month, will be racing the great white. 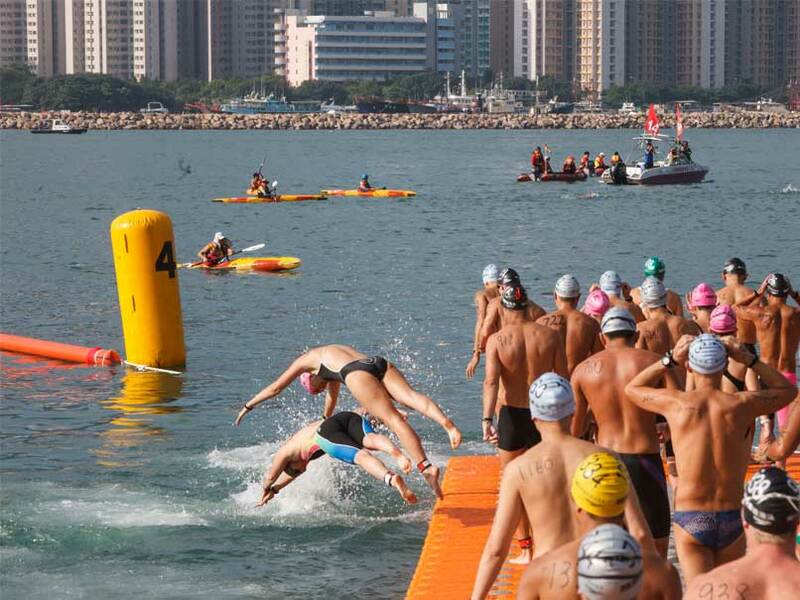 For instance, will it be a freestyle race, or maybe butterfly stroke? 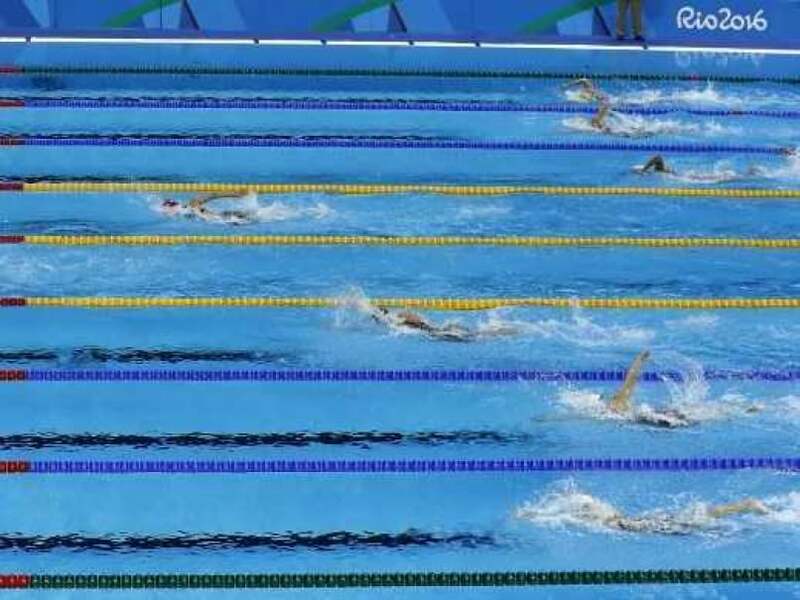 In any event, here's hoping there's more separating Phelps from his foe than just some floating lane markers. 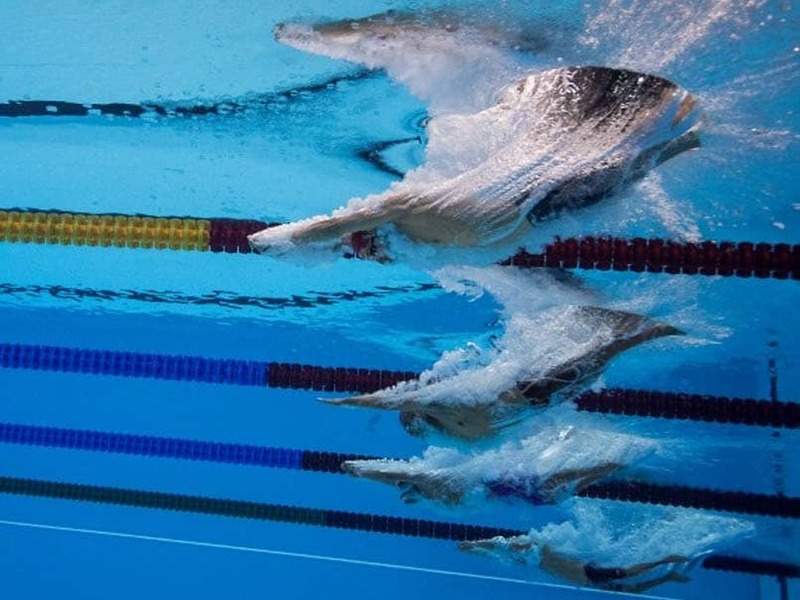 Michael Phelps has won a total of 28 medals at the Olympic Games which also includes 23 golds. 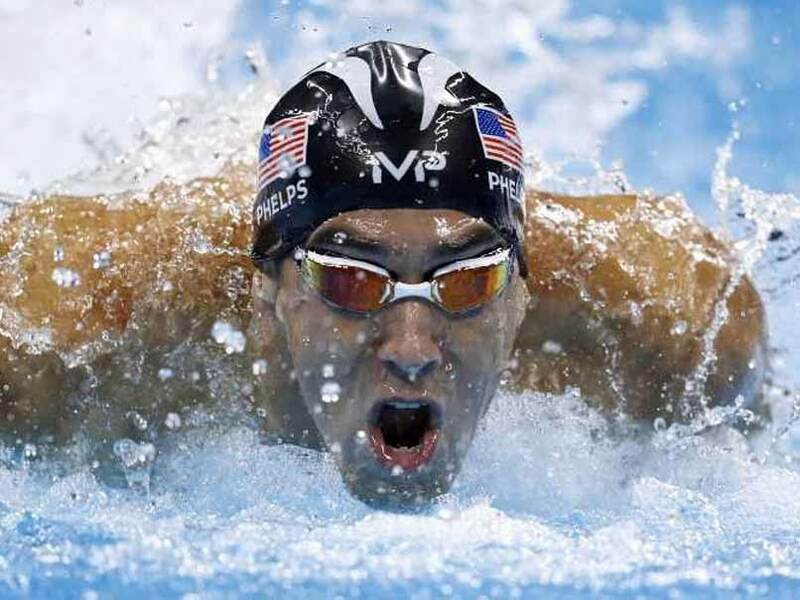 American swimmer Michael Phelps has won a total of 28 Olympic medals in his career. 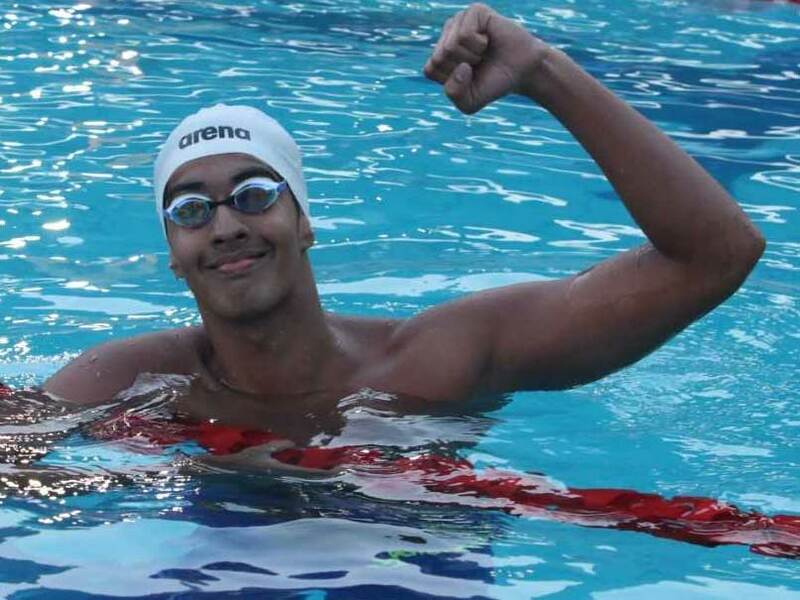 Swimmers are split into racing and recreational groups -- both the dead man and the hospitalised woman were taking part in the leisure category, which is for slower swimmers, according to reports. 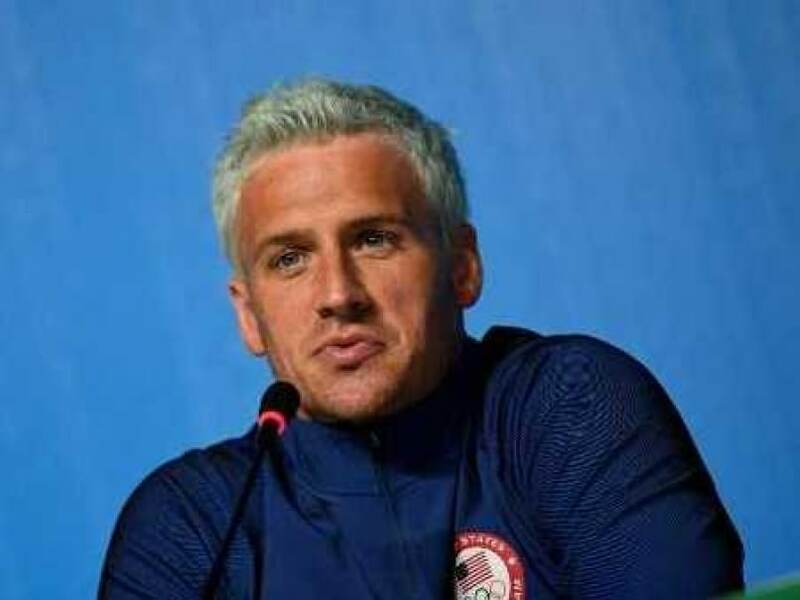 American swimmer Ryan Lochte has been suspended until mid-2017 with reports citing a person with knowledge of the situation. 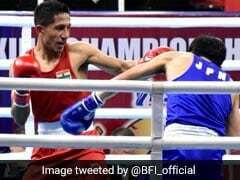 He would also be banned from next year's World Championships in Budapest. 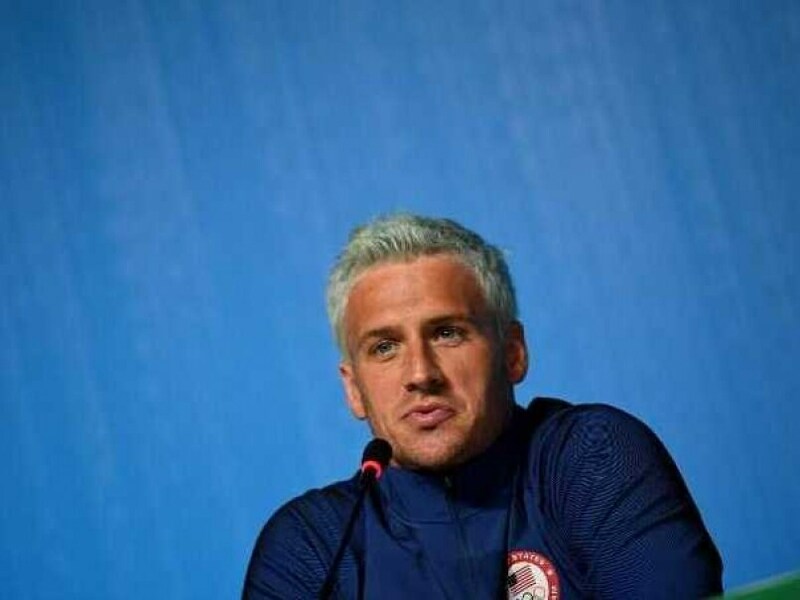 Brazilian police have charged American swimmer Ryan Lochte with filing a false robbery report after the athlete had initially said he was robbed at gunpoint in a taxi by men with a police badge.